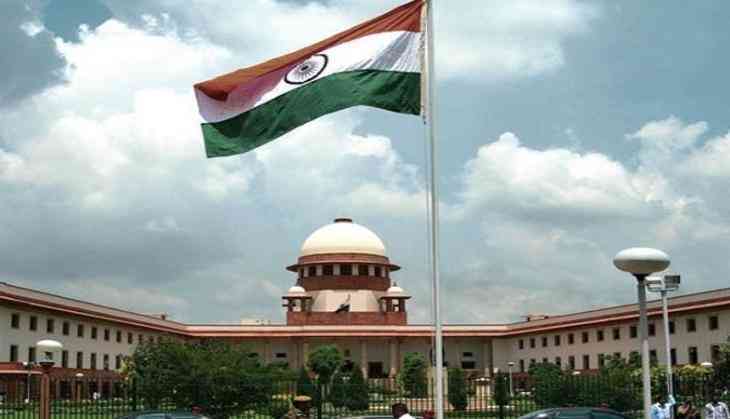 The Supreme Court on Tuesday ordered real estate major Supertech to submit a sum of Rs. 10crore, to be used to refurbish those who had booked flats in its Noida project, Supertech Emerald. The Allahabad High Court in 2014 had ordered the demolition of the two 40-storey residential twin towers --Apex and Ceyane -- in Noida and directed Supertech to refund money to homebuyers with 14 percent interest in three months. Following this, pleas were filed before the Supreme Court in successive months, to which the apex court clarified that the demolition would take place if the buildings were constructed without a proper sanction. In August last year, the top court said if the homebuyers, who have invested and want to come out of the project, they can come out of the same, while those who want to stay in the project, can do so as the builder has also challenged the high court's order. On a related note, the towers have 857 apartments, of which about 600 flats have already been sold. Furthermore, in pursuance of an earlier Supreme Court order, Rs. 5 crore has been deposited by the builder.